How many times have you started reading a LinkedIn summary, but lost interest within a few seconds? These summaries are only a paragraph or two, but you already find yourself wanting to move on to the next one. That is not a good sign, and it means someone did not work hard enough to create a unique and interesting summary. Do not make the same mistake. When someone comes across your LinkedIn profile, the summary should draw them in, and make them want to know more about you! Read our seven tips on how to write a quality and engaging LinkedIn summary. 1. 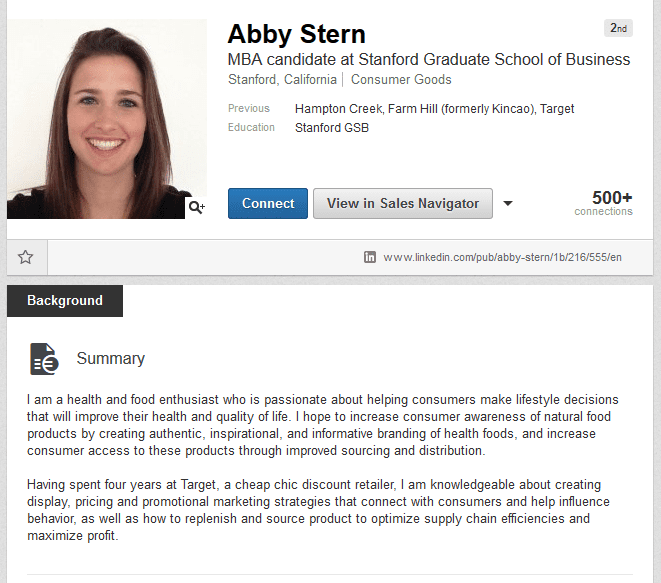 What is the Goal of your LinkedIn Summary? If you are not sure why you are writing a LinkedIn summary profile, or what message you are attempting to convey, you can bet your readers will be just as confused. Even before you start writing, think of the goal. Jot down one or two sentences that sum up what you want to convey with your LinkedIn profile summary. Say you are chasing down your first job after college. Your goal is to convey what you learned in college, and how you would be an asset to any firm that hires you. Did you know that when someone first visits a website, they start at the top left corner? It is the area that first grabs their attention. Then, a person may look down, to the side, or in a diagonal pattern. Keep that in mind when crafting your LinkedIn profile and summary. Put the most valuable information in that area, so you immediately grab the reader’s attention. Secondly, you should note that most people like to read online sites in an F-pattern, especially when there is a lot of text. They will read a couple of full sentences, before scanning downward at a rapid rate. If you do not grab someone during the first two lines, you are doing it wrong. Do not save your best information, anecdotes or lines for the middle or end of your summary. Lead from the front. If you met someone for the first time, would you introduce yourself in the third person? Not a chance! So why do that on LinkedIn? Using the third person creates an unnecessary distance between yourself and the accomplishments or anecdotes you are writing about. Everyone knows that you wrote this LinkedIn profile summary. It seems odd to write about oneself in the third person. And when you write in the third person, it sounds as though you are just listing accomplishments that you could have done through bullet points. Nothing about the summary will feel personal or interesting, and that is an immediate turn off for readers. And finally, behavioral experts suggest that using the third person to refer to yourself can indicate an overinflated ego, which makes you un-relatable and unlikeable. You do not want to create an unnecessarily bad impression by using the third person in your summary. By adding keywords to the end of your summary, you can better highlight your specialties to those who are reading through your profile. Instead of being vague in your LinkedIn bio, and writing you are a specialist in finance, be specific. Indicate the areas within a finance firm, or finance topics, that you are most familiar with. 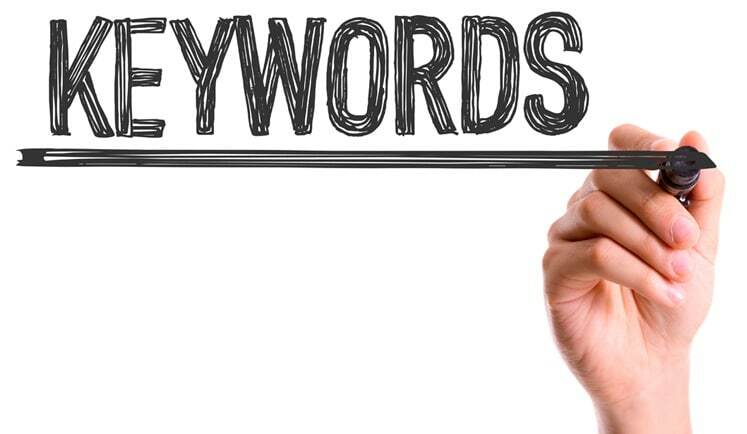 You can add this in a simple way, by writing a sentence that says: “Core focuses of interest include,” and listing your specific specialties as keywords. The goal of your LinkedIn profile is to engage with recruiters and other professionals. Include a call to action at the end, such as indicating an email address or phone number someone could use to contact you. LinkedIn profiles with videos always perform better. Pictures and videos help to humanize the words that you write about yourself, and the accomplishments you list. Do you have any articles that you wrote for websites? Are there photographs of you at major events or conferences? Is there a video you uploaded onto YouTube? Add such media to your profile. And by creating a short video highlighting your personality and skills, you will grab people’s attention. With the help of software like Filmora, you can easily edit and upload your video onto LinkedIn. Even if you think you wrote the perfect summary, you may have missed a few mistakes. After a couple hours, go back and proofread your work. Or print it out, if that helps you proofread. Ensure there are no spelling or grammatical errors, and you used the best words and phrases in each part of your summary. Step 2: Click the pencil icon at the top of the page. Step 3: Scroll down till you find a Summary box. That is where you will add and save your summary content. Your LinkedIn profile is your best chance of making a positive impression with job recruiters, HR managers, and other professionals who may come across it. And your LinkedIn summary is the key to personalizing your profile, and tying together all your accomplishments and past experiences. These seven tips should help you create the perfect summary for your LinkedIn profile.